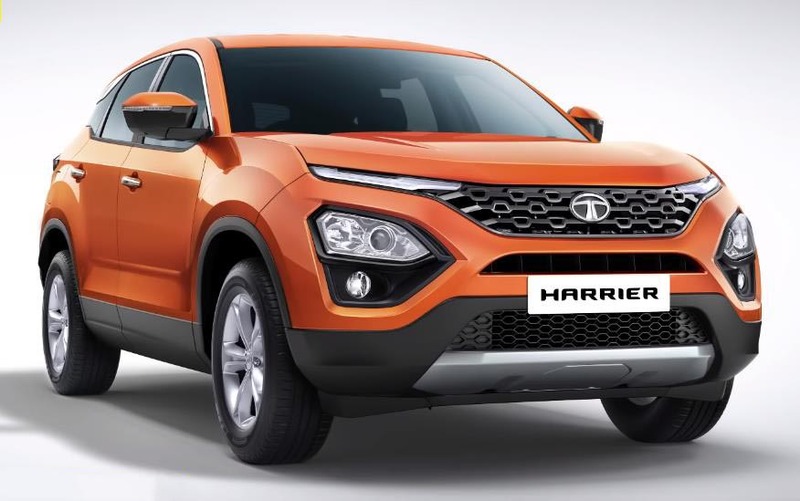 Tata Harrier has just been launched and it comes with a killer price tag. Now this SUV would probably be on your shortlist, and in this article we got you covered if you’re confused about picking the right variant that matches your needs. 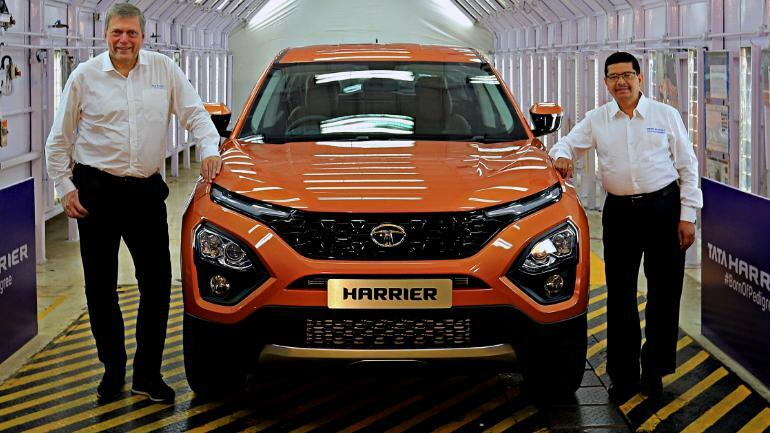 Tata has kept it quite straightforward with the Tata Harrier as there’s only one engine option – A 2-Liter Diesel, Only one transmission option and that’s a 6-Speed manual and four variants to choose from. Honestly though, you should ignore the base XE variant as it is quite poorly equipped for a 12 Lakh rupees car. Although it’s good to know even this base model has got you covered on safety front with dual airbags, ABS with EBD, speed sensitive door locks, front seat belt reminder and rear parking sensors. Even if you’re on a tight budget, We’d recommend stretching for the XN variant as it is quite decently equipped with additional kits such as Fog Lamps, Rear Wiper washer, Electric rear-view mirror adjustment, rear AC vents and additional driving modes which include ECO, City and Sport. What you also get is a 7-inch touchscreen infotainment system with six speakers and steering mounted controls. For a price premium of Rs 1.2 Lakh over the XM is the XT variant. This variant offers the most value for money – like 17-inch Alloy wheels, premium wood finish on the dashboard, an 8-Speaker sound system, Android Auto, Apple CarPlay, a reversing camera, automatic climate control, electronically folding outside rear-view mirrors, auto headlamps, rain sensing wipers and cruise control. If a long list of features is on your priority, then the XT variant makes the most sense but the variant that we recommend is the top spec XZ variant which is priced at Rs 1.3 Lakh over the XT. The additional sum of money gets you a long list of safety kits like ESP, side curtain airbags, traction control, Hill hold assist, hill descent control and Isofix child seat mounts. All these safety features are enough to opt for this exact variant. In addition with these safety features, this variant also gets Xenon headlamps, cornering function for the fog lamps and premium leather upholstery. Even the touchscreen is a larger 8.8-inch unit and gets a fantastic 9-Speaker JBL sound system. Speaking of competition, the Tata Harrier’s natural competitor is the Jeep Compass. 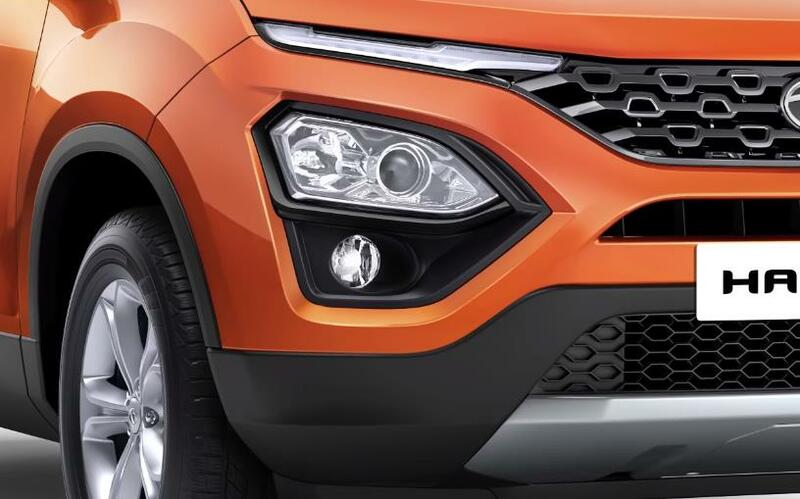 However, the Jeep is just too expensive in comparison as the price of the Diesel compass starts where the Harrier’s ends, so the Harrier is actually priced closer to the Hyundai Creta, which is smaller in dimensions. Also, the Creta gets a wide range of Engines and transmissions and it also gets couple of premium kits like a sunroof, wireless charging and now even gets ventilated seats making it far more feature-rich in comparison. The Harrier’s other competitor is the Mahindra XUV 500. Now it’s been around for a while but Mahindra has updated it regularly to keep up with times. Also, the competitive advantage the XUV has is its 7-Seating configuration plus it gets an automatic and an All-Wheel-Drive option both of which the Harrier misses out on. The Tata Harrier is a spacious 5-Seater SUV which comes with plush interiors and great ride comfort. Tata has priced it really well, making it a great value for money. 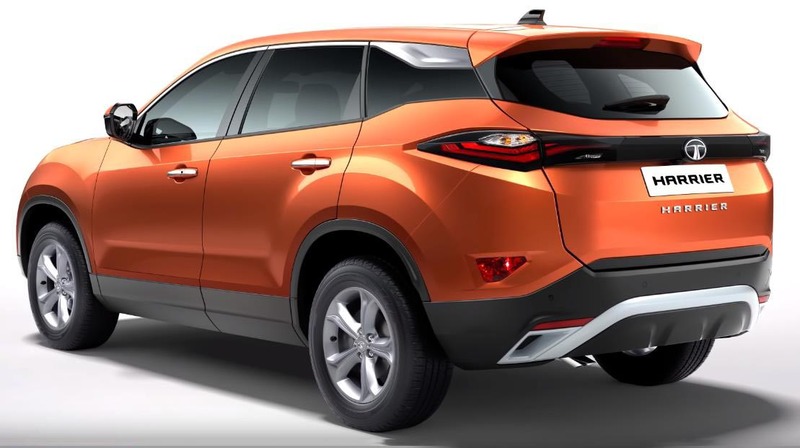 Yes, it could have come with an automatic transmission and it should have come with some more features, but as things stand today it is one of the most recommended SUV from our side. What do think about the new harrier, tell us in the comments below.